The purpose of this site is not merely to generate revenue. WP101 does not publish reviews or recommend products for the sole purpose of generating income. 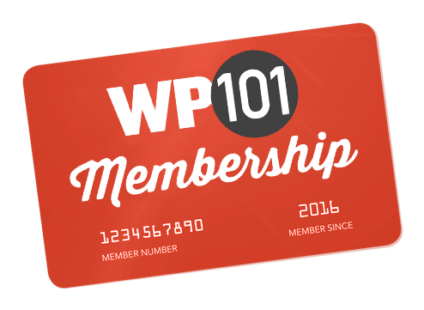 Whenever WP101 recommends a product or service, it’s because we genuinely feel that it would be of benefit to you as a WordPress beginner. With that background, some of the links on this site are “affiliate links,” which allow WP101 to earn a small referral payment if you choose to purchase the product or service. In return for recommending you to them, the vendor may send us a small payment for what you’ve purchased. Second, while we may earn a few dollars from your purchase, your purchase doesn’t cost you any more or less. It’s just a “thank you” from the vendor.